Gorgeous shot and I LOVE the shoes!! You rock. 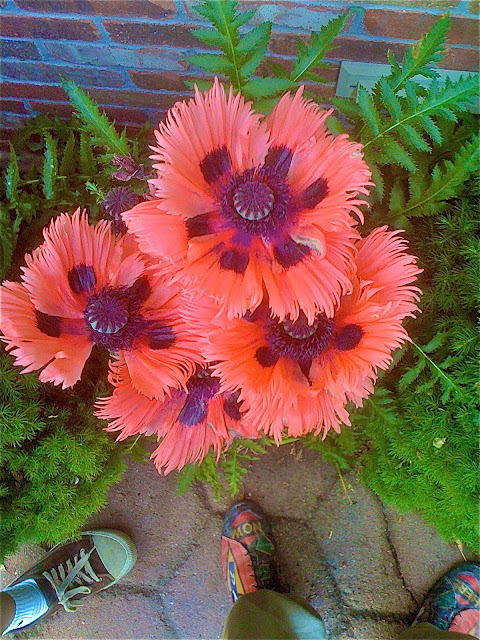 I do not know what I love the most, the poppies or the shoes?